“At Strata-G, we hire talented people who demonstrate integrity, service, and quality in their work. We encourage our team to use their talents to make a difference, both in the workplace and in the community. Extraordinary people who strive to achieve meaningful goals create so much more. 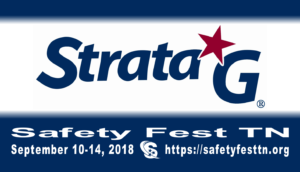 Strata-G has nearly 200 professionals, many of whom have advanced degrees, professional certifications, and more than 10 years of experience in their fields.